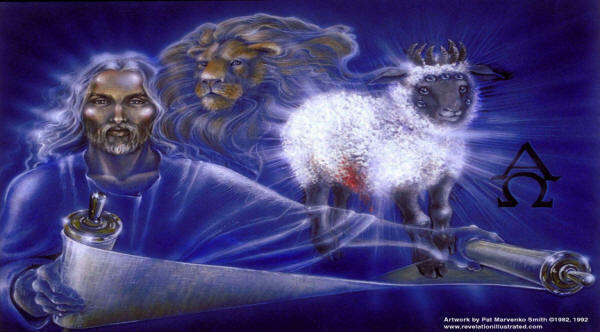 nd he shewed me a pure river of water of life, clear as crystal, proceeding out of the throne of God and of the Lamb. fruits, and yielded her fruit every month: and the leaves of the tree were for the healing of the nations. sun; for the Lord God giveth them light: and they shall reign for ever and ever.